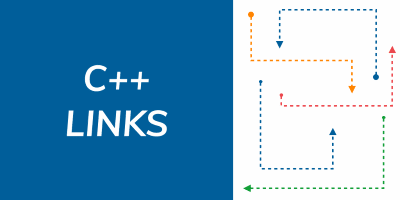 Welcome to new C++ Links - most important and useful articles, podcasts and videos that happen between 2nd and 8th of February 2019. In this week you will find a link to interesting CMake features, a detailed description of the std::rotate algorithm and many more! 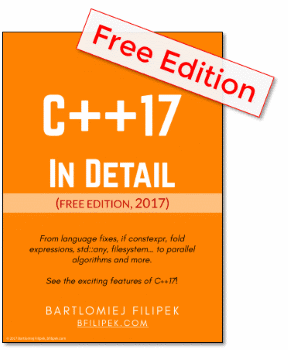 Extra 3: The Legacy Code Programmer’s Toolbox is Out - Fluent C++ - see the first book from Jonathan Boccara! The links are brought to you by Wojciech Razik.